Post-NYE Bloody Mary Roundup! - San Diego Dining Dish! With New Year's right around the corner -- where did 2015 go? 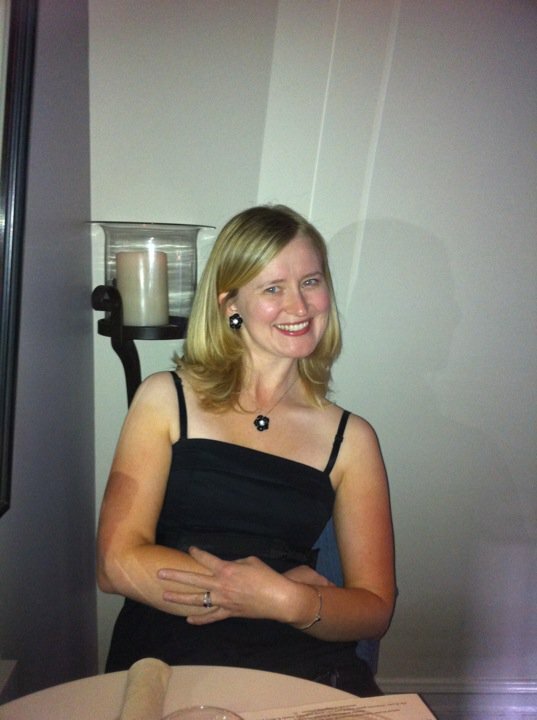 -- I thought I'd share a short roundup post for some great spots for the classic hangover cure, bloody mary! Everyone knows nothing cures the post-NYE blues like a morning “hair of the dog” and luckily for us New Year’s Day also happens to be National Bloody Mary Day. Ring in the New Year on a hangover-free, delicious note and enjoy San Diego’s best variations of the Bloody Mary this January 1st. 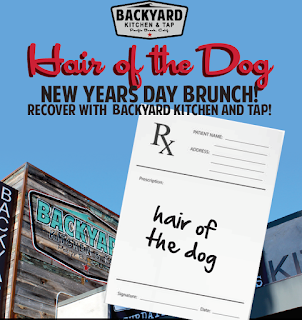 Backyard Kitchen & Tap wants to cure your hangover this New Year’s Day with the ultimate bloody mary brunch special! Their “Build Your Own Bloody Mary” deal comes with a bar of endless, savory toppings of your choosing. Not to mention, you won’t leave Backyard empty-handed! They’ll be giving complimentary “hangover gift bags” with “curing” goodies to their guests on January 1st. Downtown’s Brian's 24 is open 24-hours a day, so you can stop in for a drink at any time. If you're around in the morning on January 1st, their Bloody Mary comes with an extra twist –stuffed olives and a fresh lime wedge. Or go outside the box with their Bloody Beer, the house take on the Michelada that comes with a liter of Bud Light draft and their famous house Bloody Mary mix. 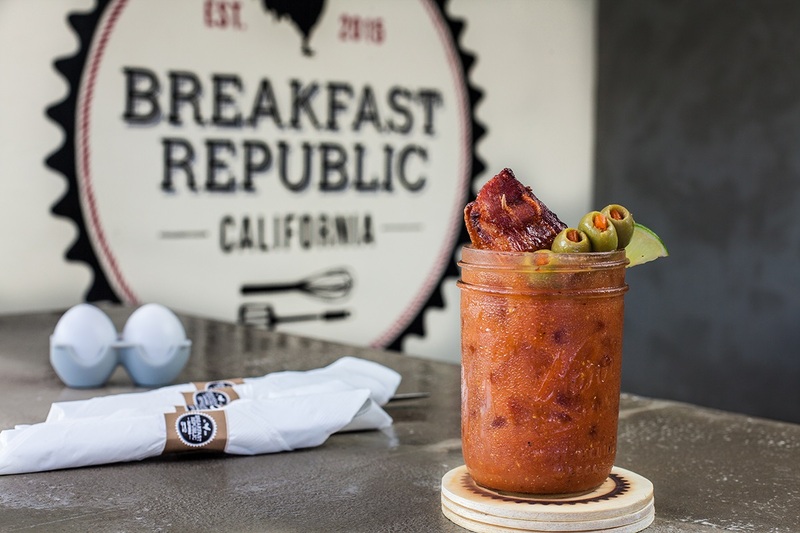 Breakfast Republic, North Park’s favorite breakfast place to wake up to, serves a Bloody with sweet protein! Their Jurassic Pork Bloody Mary is mixed in-house and features their signature thick cut bacon, marinated and baked with paprika and brown sugar. The Jurassic Pork in this bloody is so filling, the whole drink could serve as a liquid breakfast! Near the beach? Head to The Duck Dive on January 1st to celebrate National Bloody Mary Day with some deals. In addition to their extensive brunch menu they will be serving $3 Bloody Buddies from 9:00 a.m. - 1:00 p.m. Best part? Each drink come with essentials that feed the appetite, cheese and bacon! Barrio Star is rolling out a south-of-the-border version on National Bloody Mary Day with their Barrio Michelada. 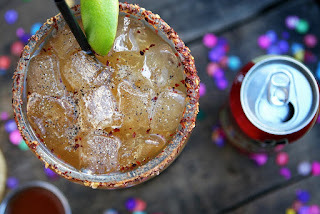 Made with Tecate beer, fresh lime, Worcestershire, black pepper and a chili flake, salt rim, this morning beverage will give you the boost you need to make it through the day, headache-free. A bloody stacked full of goodies is waiting for you in the Gaslamp. Union Kitchen & Tap’s Bacon Bloody Mary is the optimal morning drink to start your 2016 off right. The mix is house-made and is garnished with green beans, olives, lime and, of course, bacon! This drink gives you a reason to get out of bed on the first day of 2016.